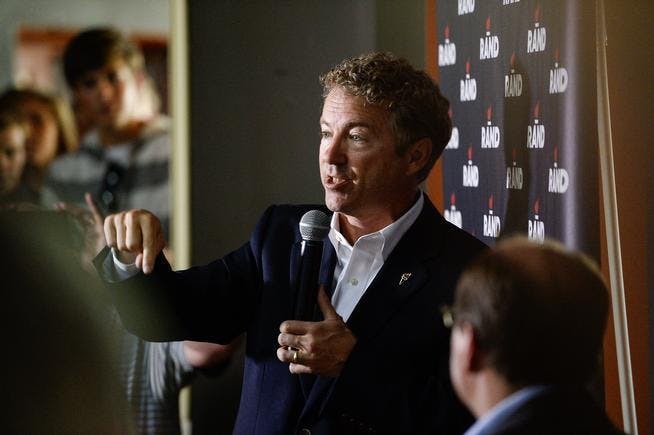 Republican candidate Rand Paul raises money at Colorado cannabis event. Say what? It’s the first time a presidential candidate has been involved with a cannabis industry event, let alone of the Republican party. What’s up Rand Paul? In a move that has us all wondering what is happening with America’s two-party system, Rand Paul, the presidential candidate of the Republican party, held a fundraising event in conjunction with a cannabis industry event. Smart move by a smart man? Regardless, we are in full support of this!